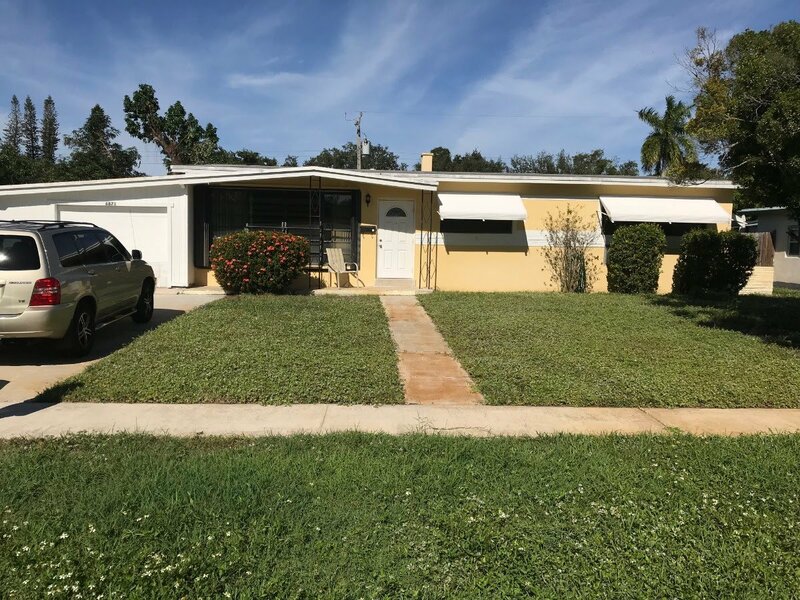 Nice 3 bedroom, 1 bath home located in the quiet neighborhood of Plantation Sunrise Heights. The home was built in 1959 and has 1,273 S/F under air. Can be a rental or a fix and flip. ARV is between $260,000 – $270,000 with estimated repairs of $35,000.